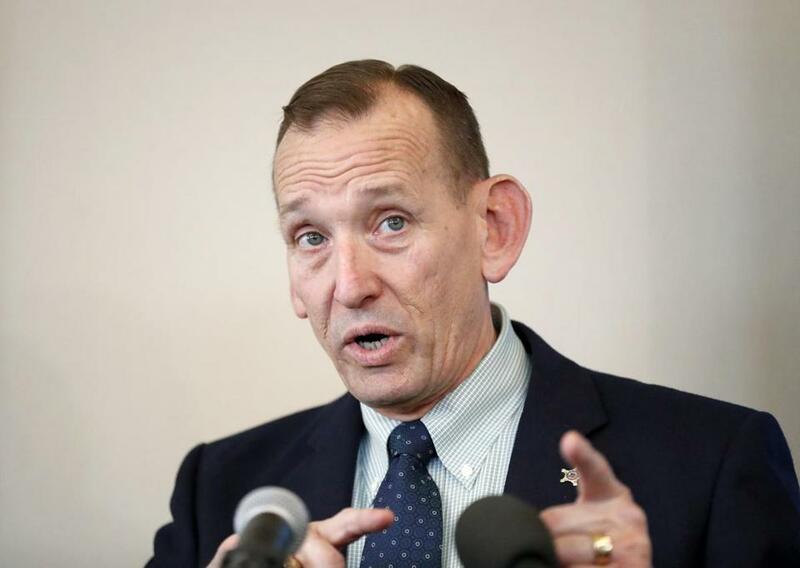 United States Secret Service director Randolph "Tex" Alles is being removed from his position, multiple administration officials tell CNN. White House press secretary Sarah Sanders confirmed in a statement that Alles will leave "shortly" and James M. Murray, a career Secret Service member, will take over in May. A law enforcement official told Fox News that, inside the agency, the news of Alles' departure came as a surprise. On Sunday, Trump announced that Department of Homeland Security Secretary Kirstjen Nielsen would be stepping down. Secret Service agents arrested a Chinese woman after she gained access to the reception area of the Mar-a-Lago Club last month, saying they found she was carrying two passports and a thumb drive containing malicious software, according to court documents. Alles had been in the role for two years and came into the job after serving time as a major general in the Marines.